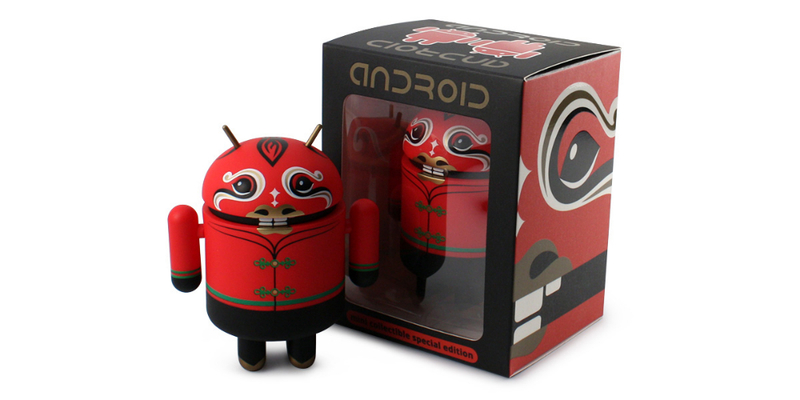 The “Year of the Horse” Android mini collectible is now available from our friends at Dead Zebra. The collectible could sell out in minutes, since it’s a special edition, so if you want one, you better go now. The collectible runs $10 plus shipping.